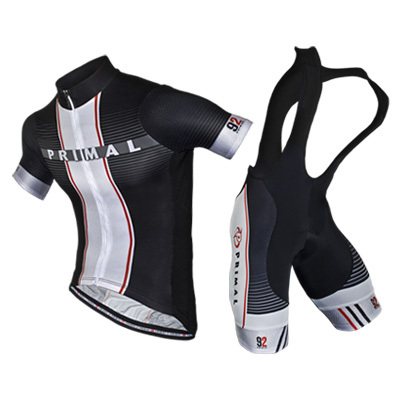 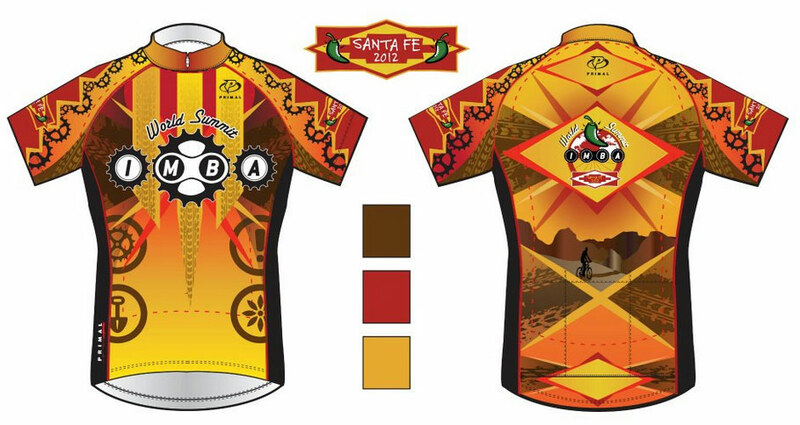 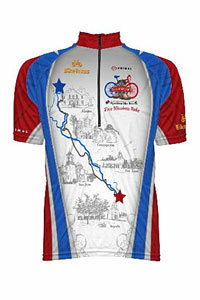 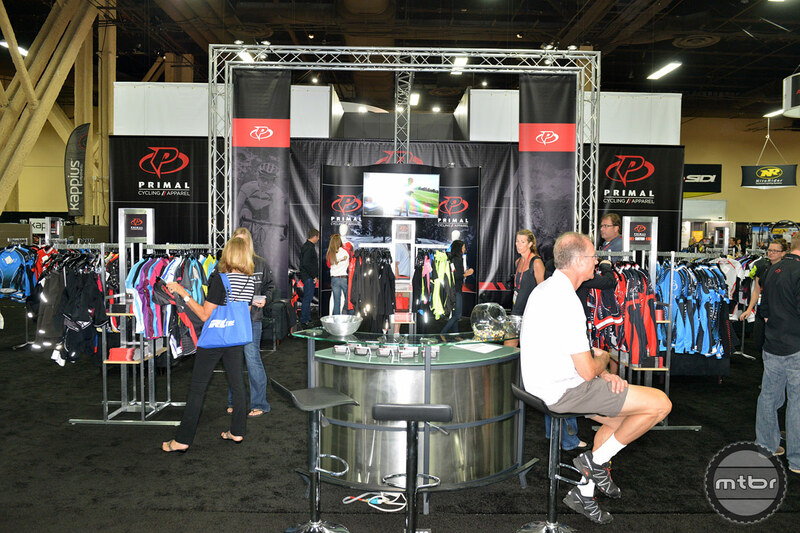 Primal Wear offers a new elite-level QX5 road kit for 2015 and new offerings in their mountain bike apparel line including the Modenza short and Dimension jersey. 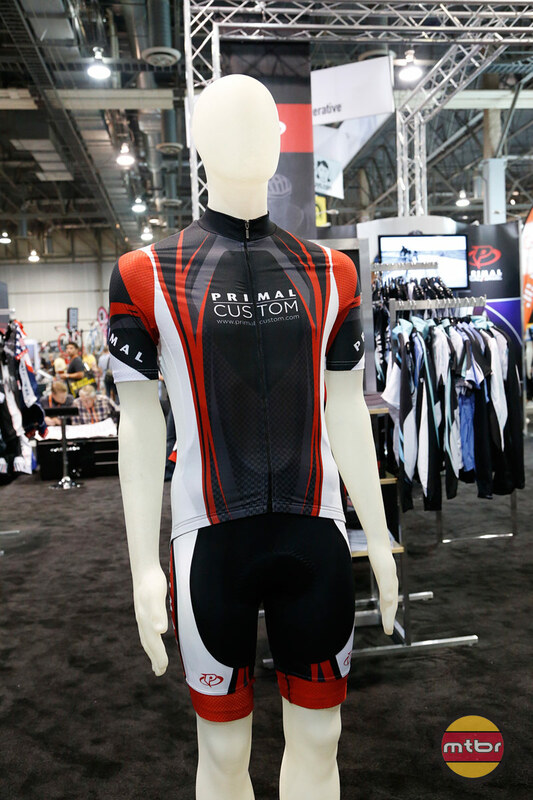 Keith Bailey from Primal Wear discusses the Helix, Summer Race Cut and Black Label jerseys and how Primal gives back through advocacy, charity and youth cycling. 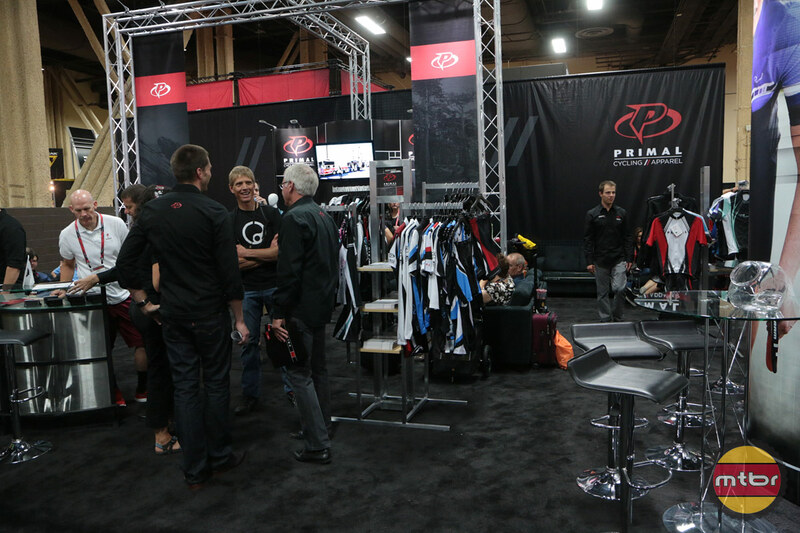 In our on-going Sea Otter Classic video series, Primal Wear marketing director Tim Baker breaks down the highlights of the Helix jersey and bibs, and explains the company’s charitable Give Back Program.